Today's abbreviated Thursday Morning Superhero is brought to you by ComiXology as I did not have a chance to make it to my local comic book store. 2019 has been oddly busy, but thanks to the advent and growth of digital comics I am able to maintain my pull list and keep up with the phenomenal series from Jeff Lemire and Donny Cates. Gideon Falls #10 - It seems we finally have our issue that allows the path of Norton and his quest for the Black Barn cross with Father Wilfred and the repercussions are not positive. Apparently the Black Barn dates back to a mysterious murder in the late 1800's and I have a feeling that Norton's connection to the Barn goes deeper than first imagined. 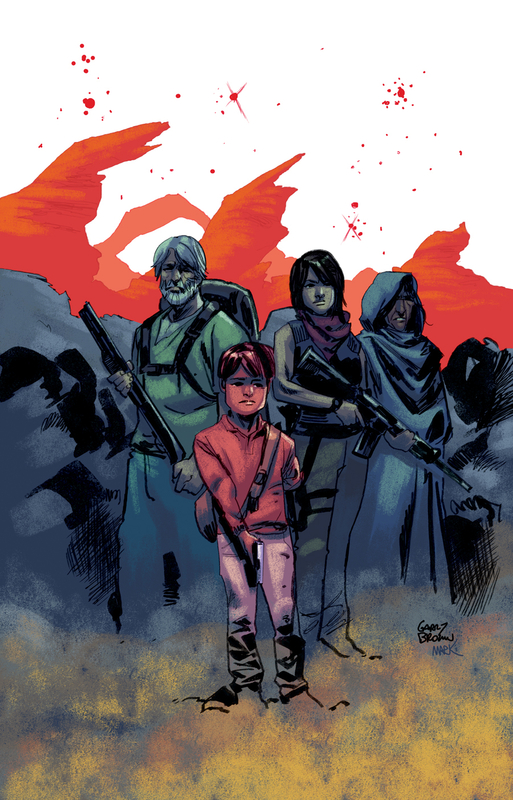 I worry what the two have awakened crossing paths and am sitting on the edge of my seat waiting to see what Jeff Lemire has planned for us now that the door has been opened. This does not bode well and is shaping up as a potential True Detective season four. Babyteeth #14 - Sadie is at long last reunited with her baby and the reunion in Hell is not as heartwarming as you may have guessed. There are still a lot of questions as to how Sadie ended up giving birth to the Anti-Christ and how the hell they are going to get out of...hell. This issue was a dramatic turn from other issues and allowed us to see Sadie for the vulnerable mother that she is at heart. It was uplifting, although problematic given the situation Sadie and her family are in. 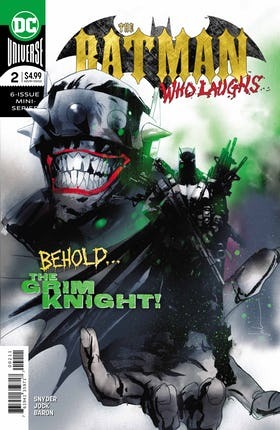 The Batman Who Laughs #2 - Batman has been infected with the Joker toxin and it is only a matter of time before the serums he is injecting himself with become ineffective. 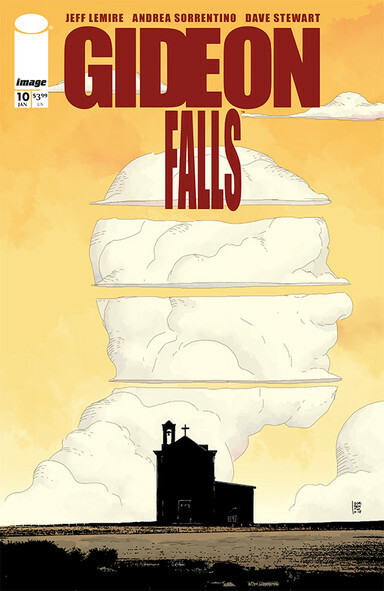 In this issue, brilliantly illustrated by Jock, Bruce Wayne confronts the demons infecting Gotham City while coping with the severity of his current infection. It plays out almost as if Wayne is accepting his fate due to the serum and identifying an appropriate successor. I love having Scott Snyder paired with Jock for a Batman series. It is what every DC fan has been clamoring for.